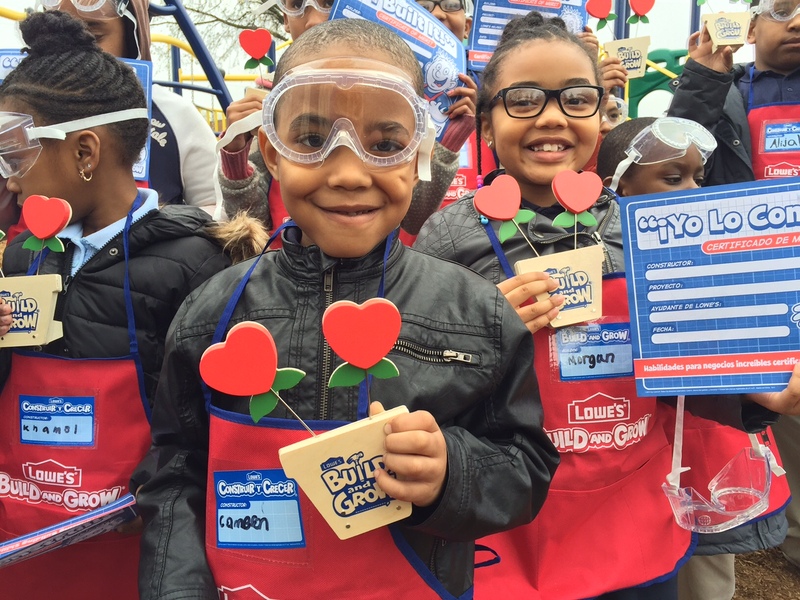 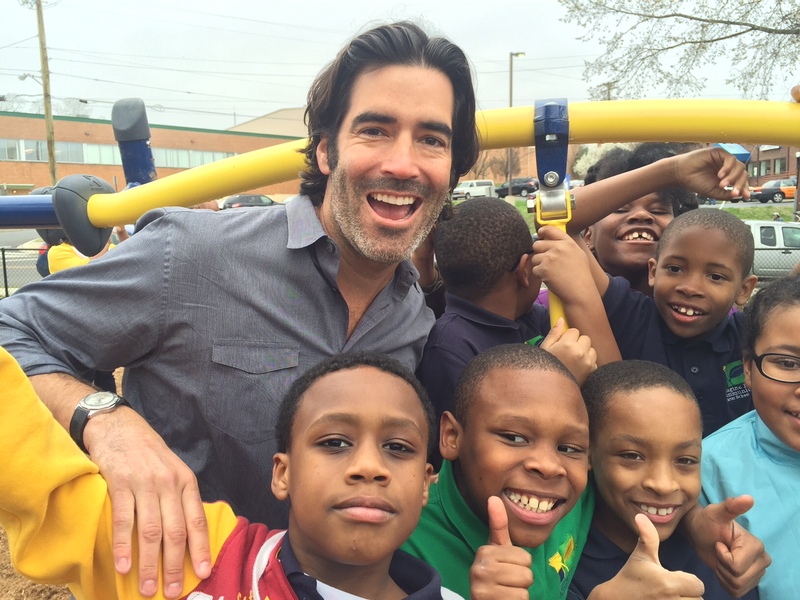 Washington D.C. was the location for an April of 2014 playground build for Carter’s Kids. 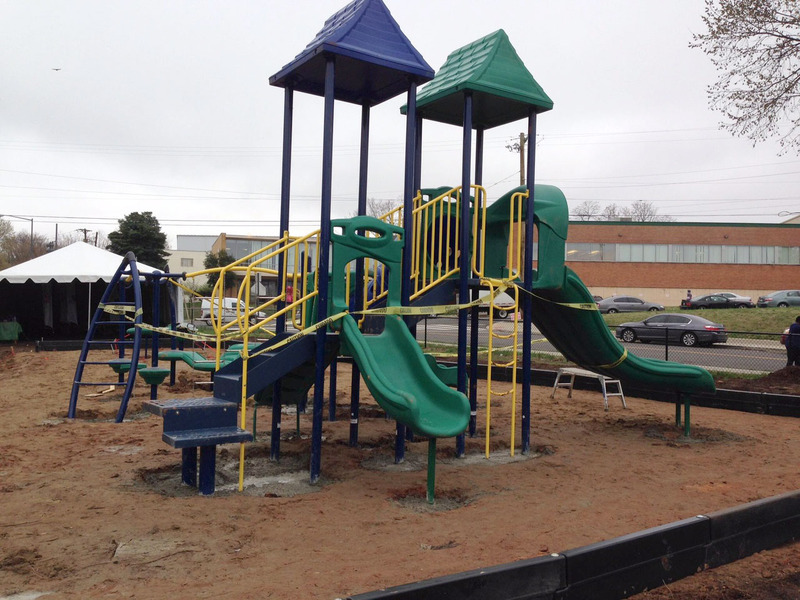 We partnered with a charter school called the Hope Lamond School and designed a playground that would give their children a very special place to play. 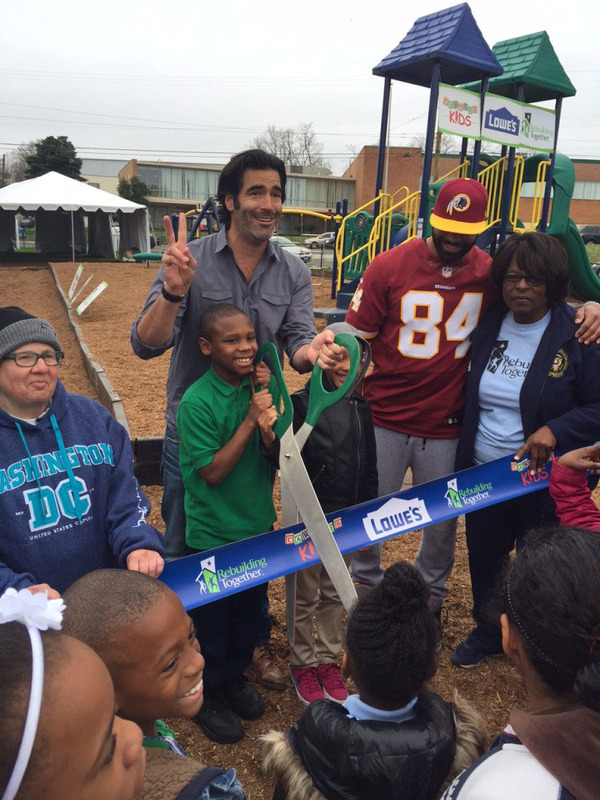 At our playground ribbon-cutting ceremony, we were joined by some local political dignitaries and Washington Redskins players. 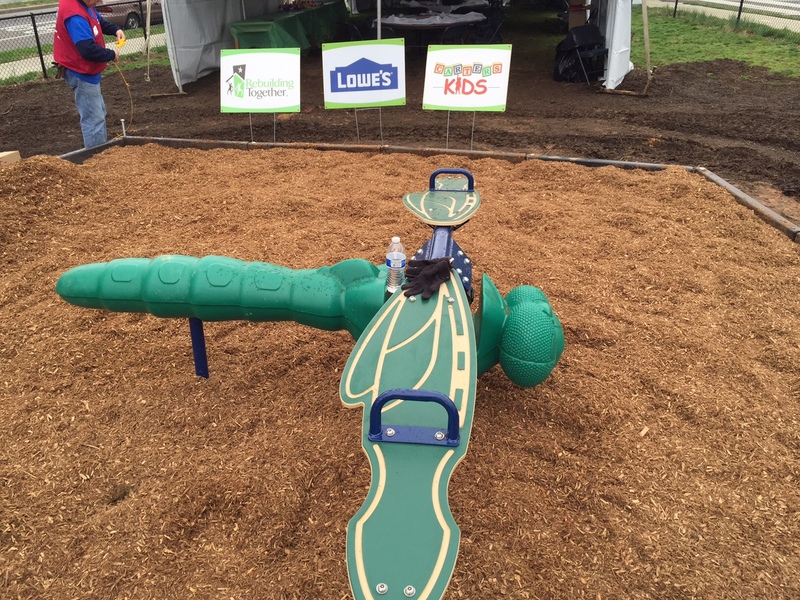 Thanks to Lowe’s and our partners at Rebuilding Together.